SAN DIEGO – (June 18, 2018) GBG & Associates, an innovator in tactical marketing, advertising and public relations plans, has updated its branding imagery. A revamped website and new logo reflect the broadening of the company’s scope and highlight three decades of successful business using a People to People philosophy. Along with P2P, Return on Objective or (ROO) is top of mind for GBG & Associates. ROO measures how well the marketing efforts have worked to obtain the objectives. Objectives and targets to be achieved are defined with consideration of the needs of the particular market to be reached. For more precise evaluation of success, measurement is done before, during, and after the marketing campaign. With ROO, clients’ always know where their marketing campaign is headed and whether their efforts have worked. The new GBG website is easy to use and informative. Contemporary graphics and colors are distinctive and appealing. A section for updated Client News, a Market Smart Blog and a monthly Newsletter provide valuable client and industry news. Though the website has evolved and changed, clients can still expect the same high level of service and integrity that GBG has always provided. 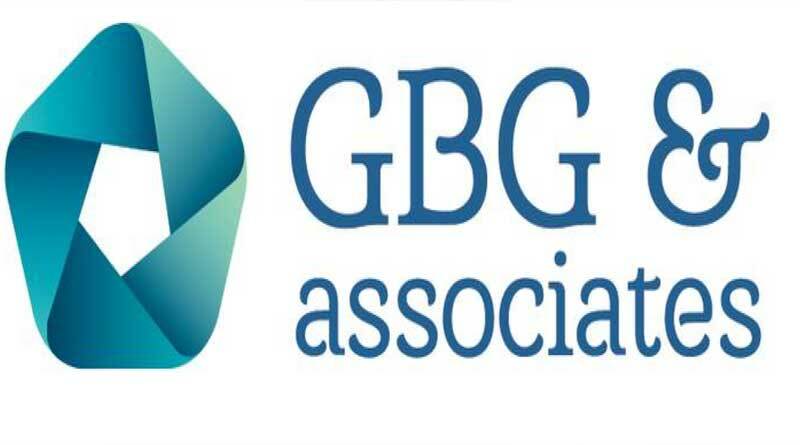 For more information about GBG & Associates, check out the brand new website at: www.gbgandassociates.com.